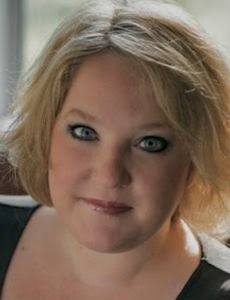 Abbi Glines is a #1 New York Times, USA Today, and Wall Street Journal bestselling author of the Rosemary Beach, Sea Breeze, Vincent Boys, and Existence series. "“Everyone always says that love was enough. It wasn't. 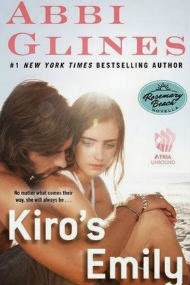 Not when your soul has been shattered.” "
What's Next for Abbi Glines? 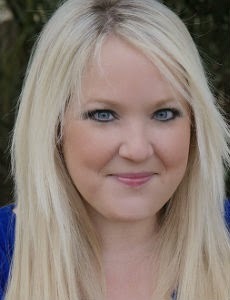 Abbi has a new YA series coming out in the fall of 2015 titled The Field Party Series. She never cooks unless baking during the Christmas holiday counts. She believes in ghosts and has a habit of asking people if their house is haunted before she goes in it. She drinks afternoon tea because she wants to be British but alas she was born in Alabama. When asked how many books she has written she has to stop and count on her fingers. When she’s not locked away writing, she is reading, shopping (major shoe and purse addiction), sneaking off to the movies alone, and listening to the drama in her teenagers lives while making mental notes on the good stuff to use later.